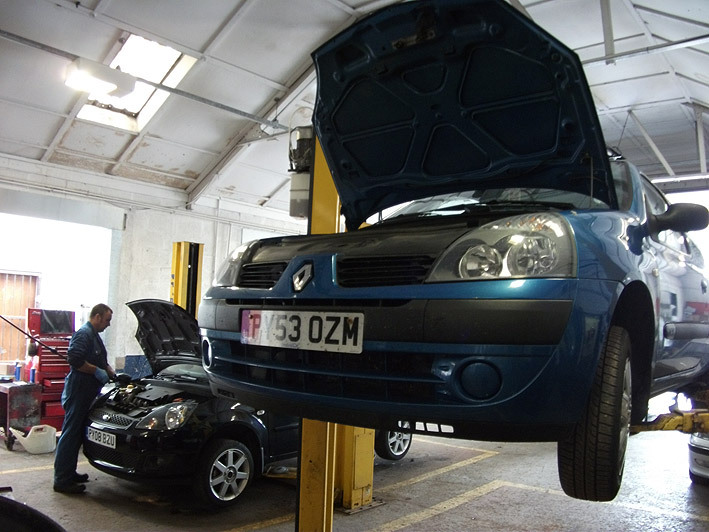 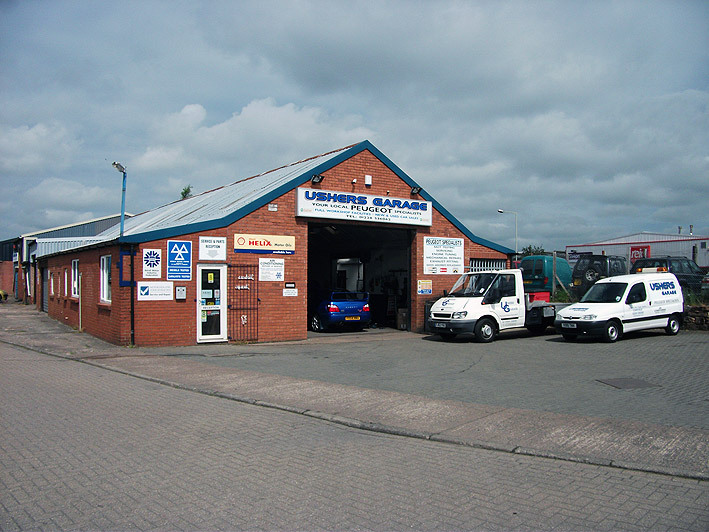 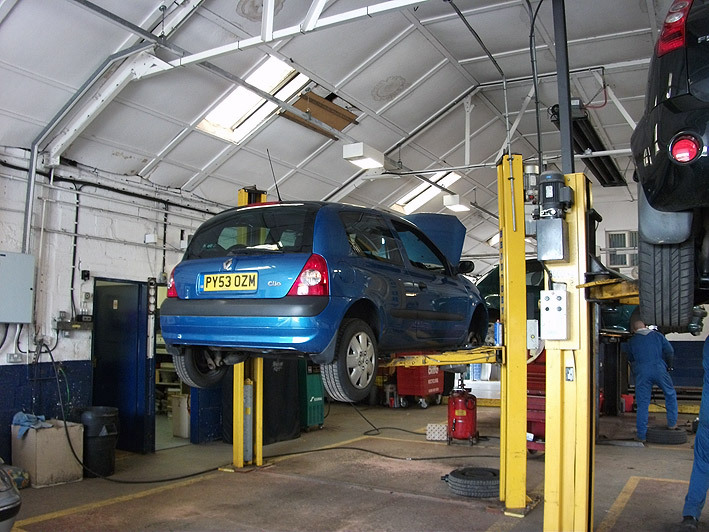 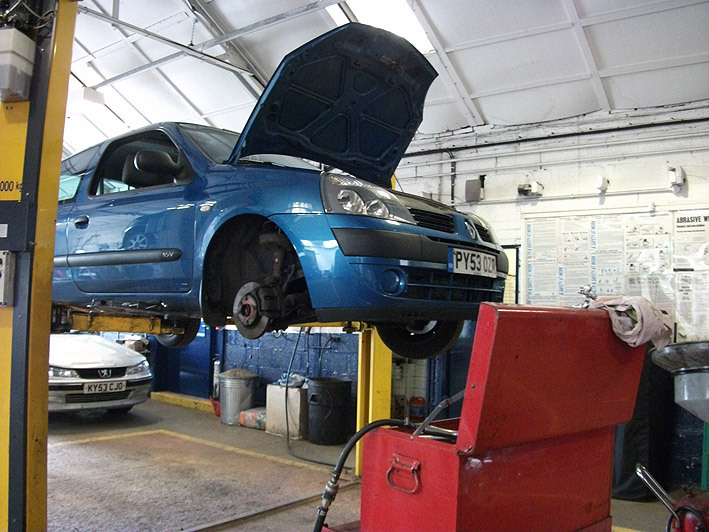 We are an independent family run garage that service and repair all makes of vehicle. 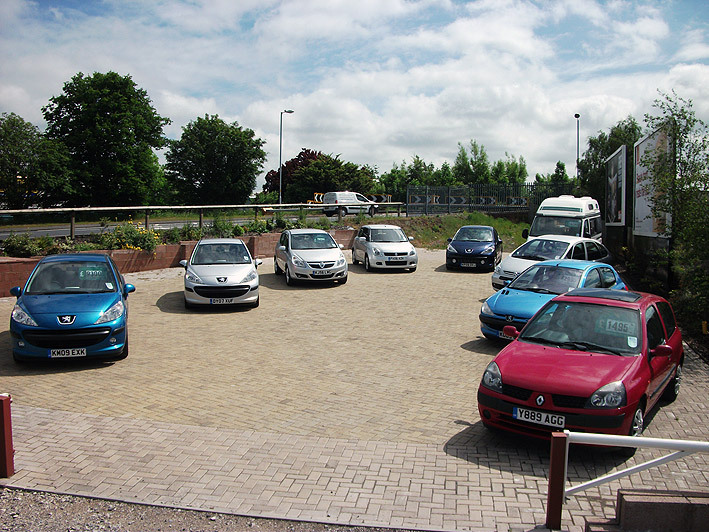 We also Specialise in the sales, service and repair of Peugeot cars and light commercial vehicles. 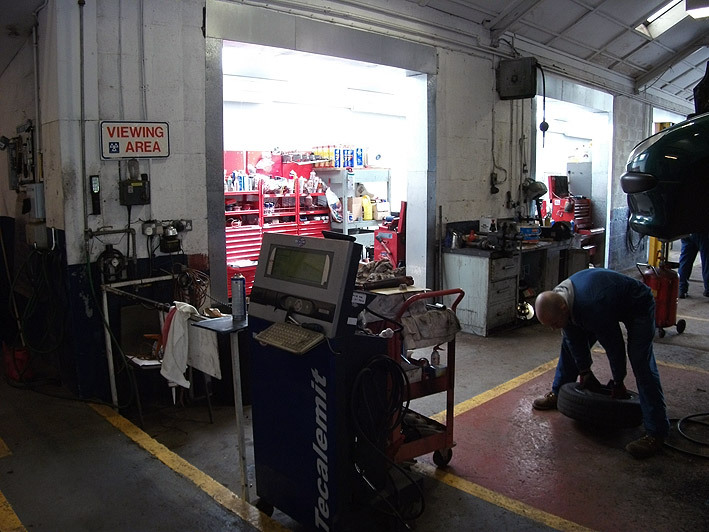 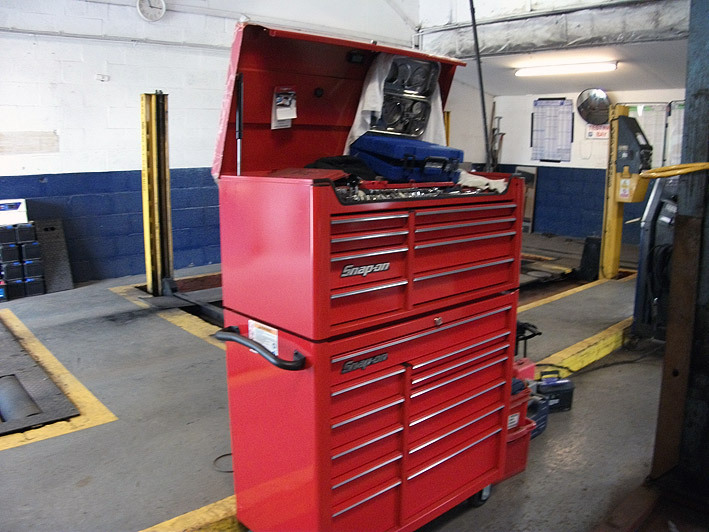 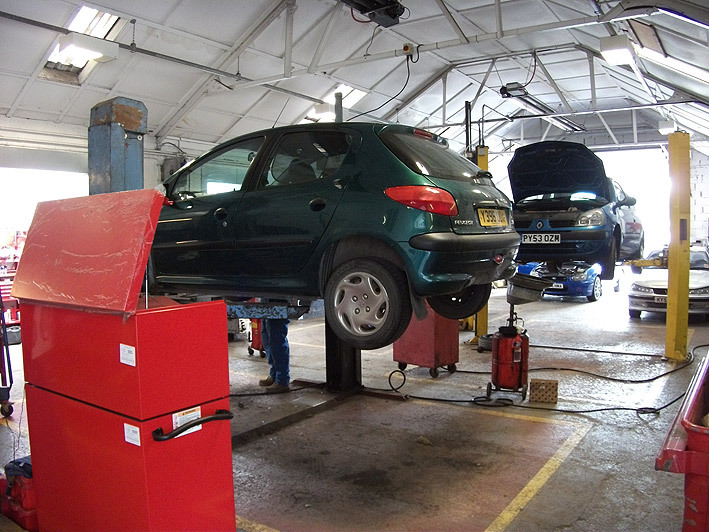 Our workshops are run by fully trained technicians and equipped with the latest diagnostic equipment for an efficient friendly service. 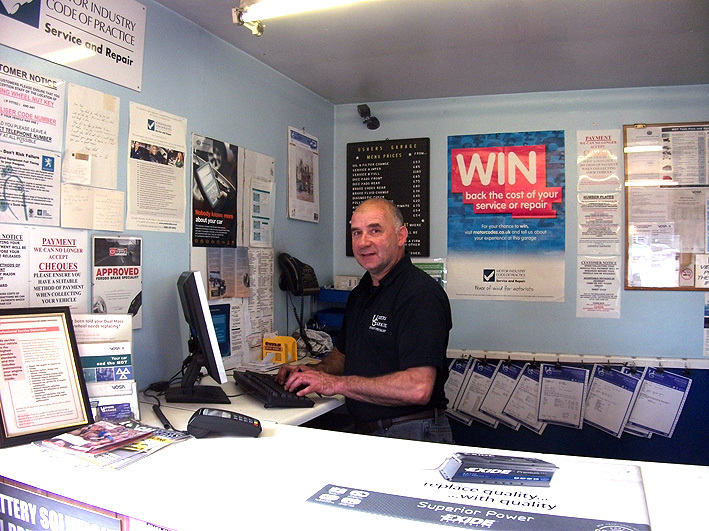 Customer Satisfaction is extremely important to us which is why we are committed to the motor industry code of practice…the first independent garage to do so in Carlisle! 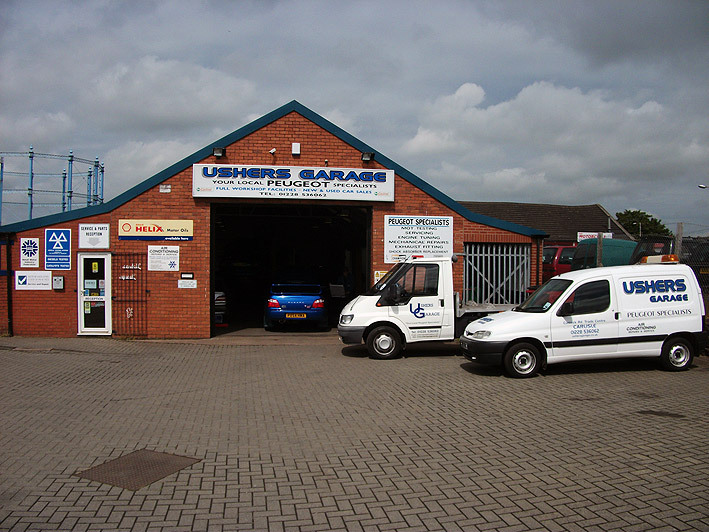 Would you recommend this garage to friends or family? 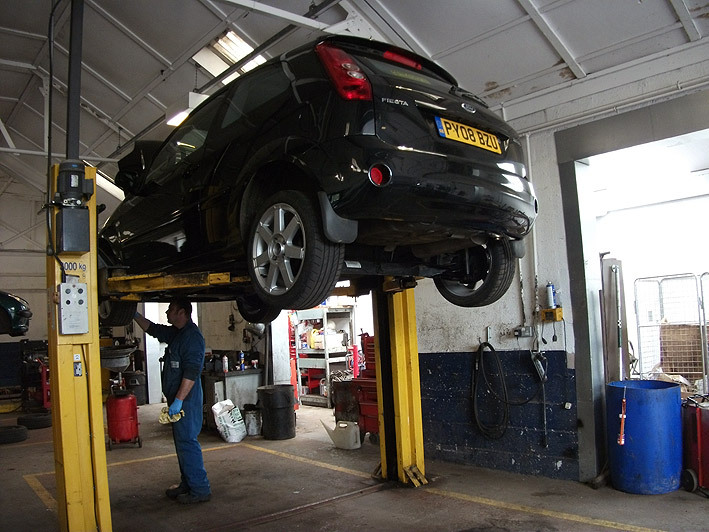 Are you satisfied with the work carried out to your vehicle?